Porsche has always been a brand that sparks the inspiration of artists. And artists have always had a strong connection with Porsche. Remember the fantastic artwork by Erich Strenger that illustrated the early Porsche sales brochures and literature, and Porsche Posters to remember important victories. Once we went through the “Porsche Art Book” by Uli Hack, we can assure you : there’s nothing new under the sun. The world really hasn’t changed. Artists keep creating artwork inspired by the Porsche brand and more specific by the icon of Porsche, the Porsche 911. 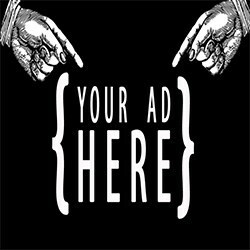 The art is created worldwide by artists from all internationalities and cultures. However, despite that variety, there is one thing in common : the curves of a Porsche sportscar brings their imagination to live. And that’s how their artwork is born. Uli Hack, renowned painter of Formula 1 posters, compiled artwork from over 20 different artists into a new art book : “The Porsche Art Book”. This book is not about the history of Porsche, neither about the history of Porsche. The artist have different nationalities, come from different parts of the world and have different culture. Just that proves that Porsche inspires people worldwide. The artwork shown in the book is from the hand of contemporary artists like Wolf Gast, Nicolas Hunziker and Stephane Dufour to name just a few. 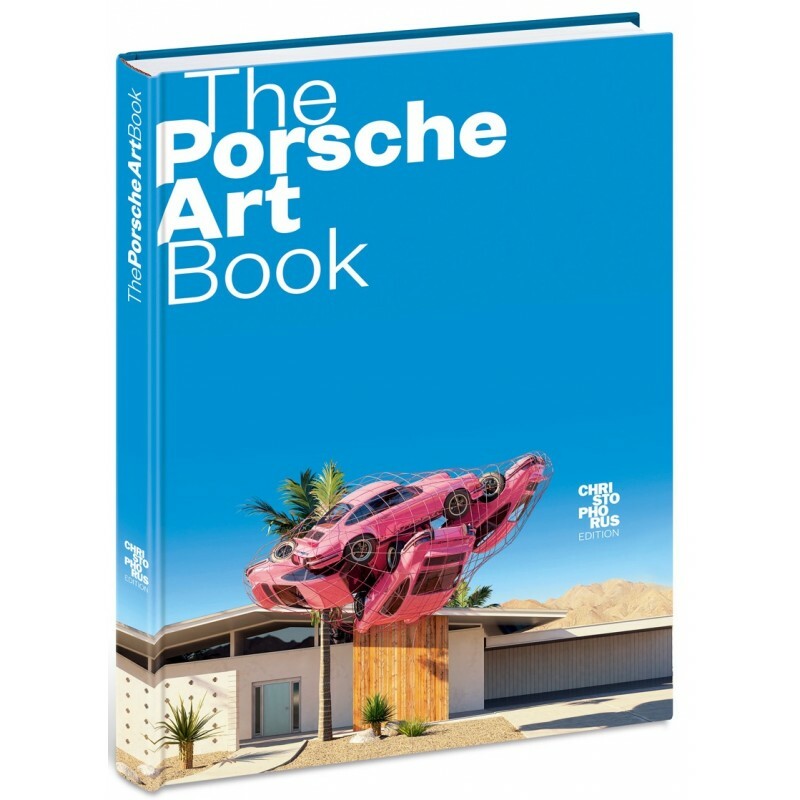 Edwin Baaske, the author of “The Porsche Art Book” translates the artwork into some words to explain the inspiration of the artist and the result itself. The book comes in a slipcase and is a great way to spend some hours in your seat during a cold or wet evening. Consider the book as a tribute to all artists that are inspired by Porsche, and don’t take it too serious. It is a great coffee-table book.